The phrase in the headline is most often attributed to the White Rabbit, in Alice in Wonderland. While written in 19th century, in today’s hectic world, it couldn’t be more appropriate. How many things can one person do at a time? Your phone goes “ping!” and the unrelenting urge is to see who’s left the latest text message, app notification, call, or voicemail. The itch to look at your phone can be irresistible. But you’re in a meeting, a class, playing with your child, reading a book, driving a car, or shopping. This is the antithesis of mindfulness. Too often, we find ourselves distracted by outside influences and we lose awareness of where we are and of what we’re doing now. Some people actively seek out these distractions as a relief from the present or as a means of escape from dissatisfaction. Who hasn’t? Ultimately, this reaction is harmful to health and wellness. Mindfulness is neither exotic nor a special activity that demands special training or classes. The only necessary change is to accept that mindfulness can help improve your life. 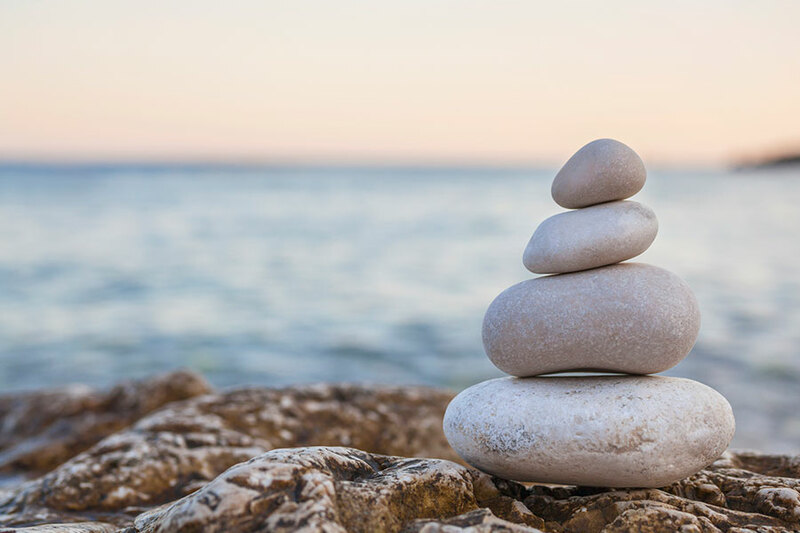 Mindfulness is a scientifically proven means of reducing stress, improving life satisfaction, and gaining awareness of your day-to-day feelings. Close your eyes, breathe slowly, and feel the air move. Pay heed to the noises and smells around you. Consider the feeling of your body from head to foot. Feel the wisp of breeze in your hair, the press of your back and bottom into the chair, and the pressure of your feet on the floor. It’s a simple exercise, but could you stand it for five minutes? Perhaps not. The lure of the future beckons most of us, reminding us of things to do and people to meet. Escaping to past successes, triumphs, or even failures can also prey on your mind. Take five minutes, now, to be in the present. 6 Mindfulness Exercises You Can Try Today. You can also start right here, right now, with this quiz from the Greater Good Science Center at UC Berkeley. 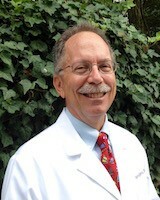 David Davis is a family nurse practitioner and retired Naval Officer. He earned his bachelor’s and master’s of science degrees in nursing at the University of Rhode Island and most recently, a Doctor of Nursing Practice. Dave sees patients at the Portsmouth Family Medicine offices on Tuesdays, Wednesdays, and Fridays, and at the Lifespan Physician Group, Primary Care, Newport offices on Mondays and Thursdays. He can be reached at (401) 683-3300 in Portsmouth and in Newport at (401) 606-4510.